Oyo State Independent Electoral Commission, OYSEIC, on Sunday May 13 2018 declared All Progressive Congress, APC, winner of the state’s local government held on Saturday May 12 2018. The embattled Chairman of the Peoples Democratic Party in Plateau State, Hon. 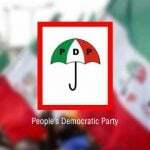 Damishi Sango, who was suspended by the state Executive Council of the party on Wednesday said they have reliable information that the action of the 16 party officials is being sponsored by a third force to cripple the party’s promising petitions at the elections tribunal. 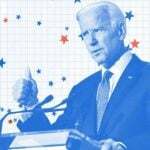 Former US vice president Joe Biden has announced his candidacy for the 2020 presidential election. 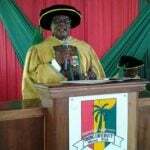 The National Universities Commission (NUC) has granted accreditation to 10 out of 15 academic programmes offered by Obong University, a private university based in Akwa Ibom State. 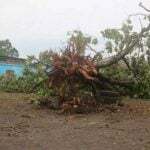 Mozambique was bracing for a powerful cyclone to make landfall on Thursday, just one month after another cyclone devastated the country and neighbouring Zimbabwe leaving more than 1,000 dead. 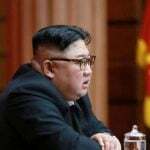 Pyongyang on Thursday threatened a “corresponding response”, three days after South Korea and the U.S. kicked off two weeks of joint air-force drills. Hundreds of thousands of protesters in Algeria demonstrated for a ninth straight Friday against the country's leadership amid calls for the departure of the powerful military's chief of staff. 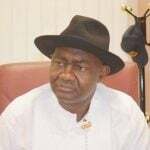 The Senator representing Rivers South-east Senatorial district in the National Assembly, Magnus Ngei Abe, has appealed to the people of Ogoni ethnic nationality to imbibe the spirit of forgiveness so as to usher in peace, progress, and prosperity into Ogoni land. 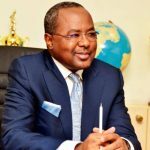 Suspended Director General of Securities and Exchange Commission (SEC), Mounir Gwarzo, reportedly awarded contracts to a company in which he is a director to the tune of N33 million while in office. 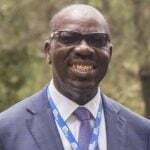 The Edo State Government has concluded plans to develop a database for licensed miners operating in the state, as part of Governor Godwin Obaseki’s arrangement to guarantee adequate security and a conducive environment for miners to operate freely. 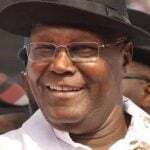 The presidential candidate of the Peoples Democratic Party (PDP) in the February 23 elections, Alhaji Atiku Abubakar, has debunked the notion that he was Cameroonian by birth and thus not qualified to contest the presidential election.